Got some Big news! 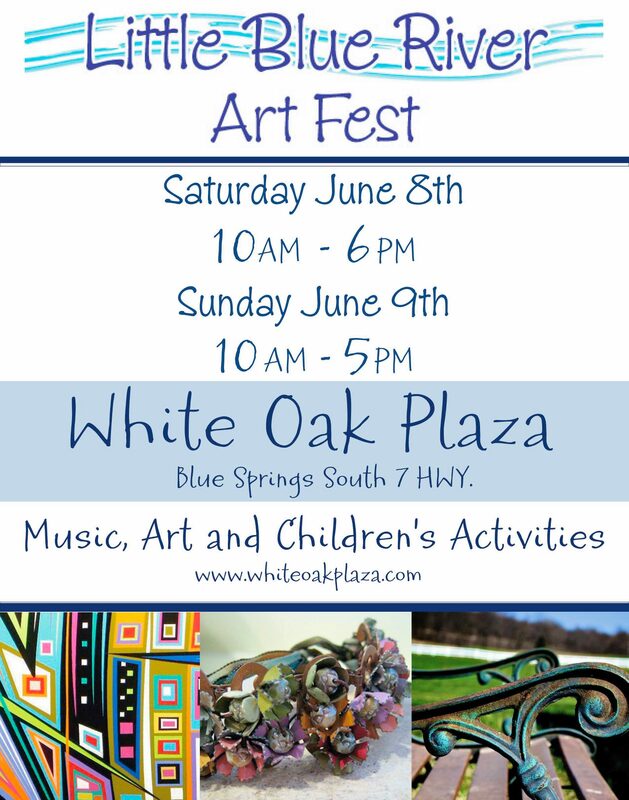 I will be at the Little Blue Art Festival in Blue Springs, MO this coming Saturday and Sunday, June 8th and 9th! I’ll be there selling some prints and also open to let everyone know what I’ve been up to. Be sure to drop on by and check it out! There will be other vendors out there as well selling all sorts of items. There will also be food from some food trucks that serve the greater KC area. Its located in the White Oak plaza right off of Highway 7 in Blue Springs, MO. It will be going from 10am to 6pm on Saturday and from 10am to 5pm on Sunday. Come on by and have a good time!